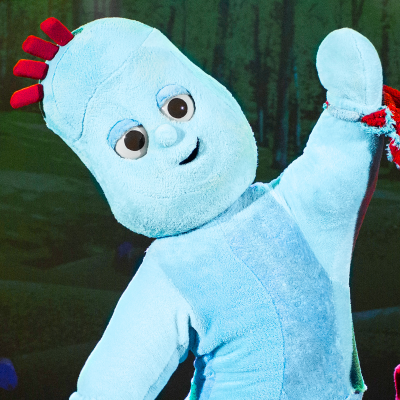 After 9 amazing years, and 1 million tickets sold, we’re announcing this summer will be your final chance to see Igglepiggle and friends in the world’s only In the Night Garden Live Showdome. The final Showdome tour starts 24 May at The O2 in London for two weeks only, before visiting Richmond, Birmingham and Manchester. We’ve now said goodbye at the Showdome and held our last Showdome tour performance last 19 August 2018. Thank you to everyone who went to see us. We hope to see you in a brand new show touring UK theatres soon!